2002 Result: Rendell wins 53%-44%. 2006 Result: Rendell wins 60%-40%. 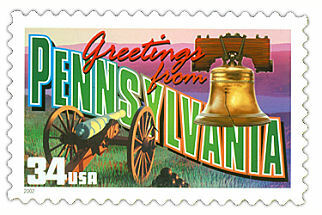 The two previous two-term Democratic Governors of Pennsylvania (Milton Shapp and Robert P. Casey) were replaced in Harrisburg by a Republican. In fact, the last (and only) time the Democrats controlled the Pennsylvania Governor’s Mansion for more than eight years was before the Civil War (1839-1848).